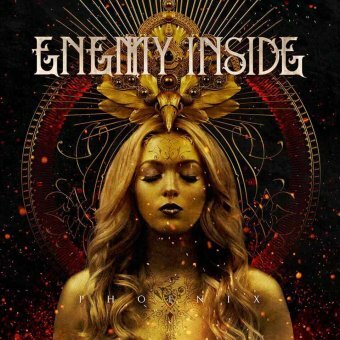 ENEMY INSIDE was formed in 2017 out of Aschaffenburg, Germany by Nastassja Giulia (Vocals) and Evan K (Guitar), who through wide ranging musical experimentation found their own unique sound – somewhere between “Dark Rock” and “Modern Metal“. 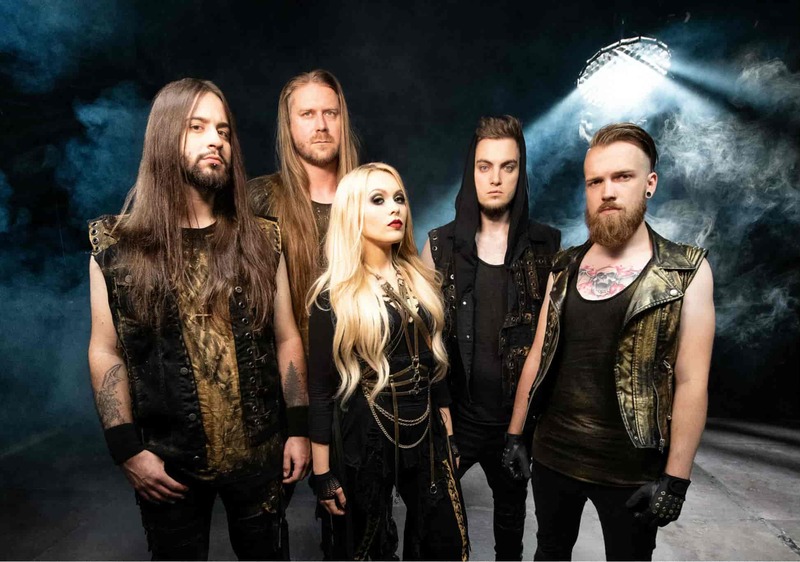 The music strikes a catchy, mystical chord as the powerful female lead vocals are intertwined with aggressive arrangements and catchy hooks. 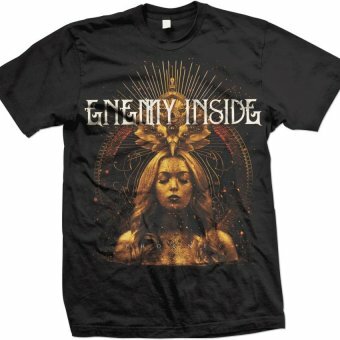 ENEMY INSIDE shares elements with Evanescence, Lacuna Coil, Amaranthe, Delain, HIM etc.